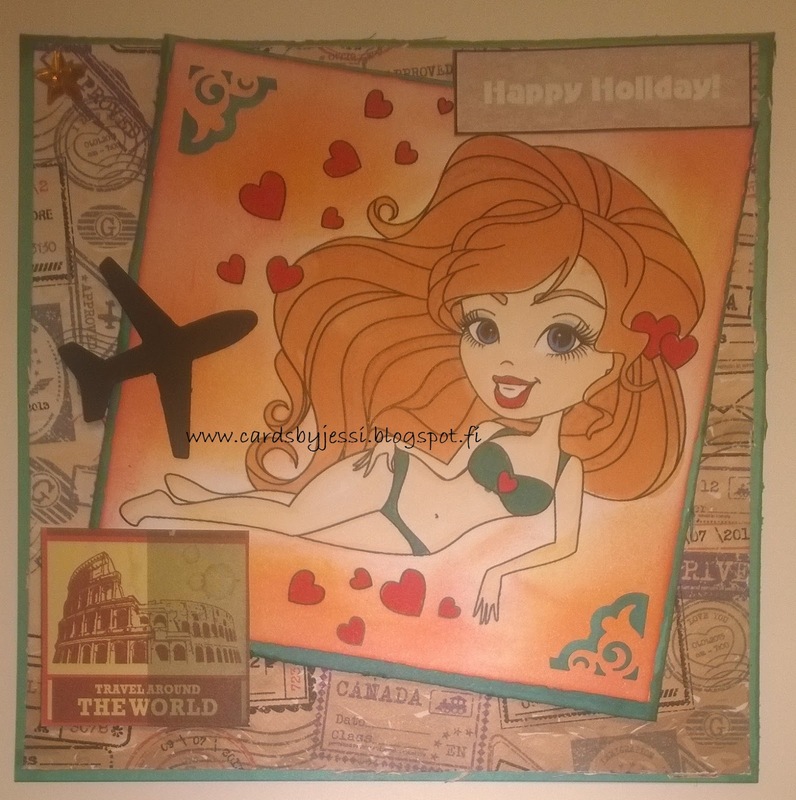 Cards by Jessi: Greetings from the Beach! 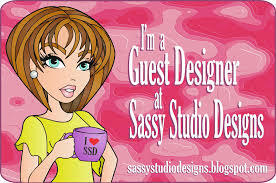 This is February's Sassy Studio Design progressive image, that you can get for free just by requesting it by email. 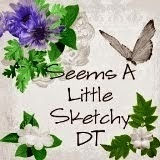 Go see the rules over at Facebook and join the fun! Simon Says Monday (Ray of Sunshine - and that you get plenty of at the beach that she has traveled to!). Fabulous image and colouring and love all the hearts..
How delightful to see a beach scene! I still have snow piled up everywhere I look, so I really enjoyed seeing your card. You did a wonderful job of creating the perfect beach setting and the tones are perfect. I could almost feel the sun on my face! Thank you so much for sharing your talents with us for this week's Simon Says Stamp Monday Challenge! So gorgeous Jessi.Fabulous sassy image and i love your design and warm colours. Fabulous card Jessi! The image is so cute.